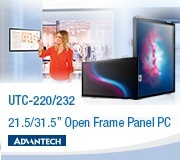 Advantech-Innocore provides gaming-specific firmware and software customization services that deliver the superior performance, compatibility and functionality that is expected by manufacturers of gaming platforms. 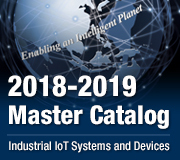 Advantech-Innocore simplified the firmware and OS integration process by providing user-friendly APIs for device access and control of: GPIO, watchdog timer, thermal sensor, LCD brightness, fan speed control, and Secure ID storage. Advantech-Innocore Embedded Software Services includes Embedded BIOS services, OS services and API Library (DPCI and SUSI). Embedded Software Services help decrease design effort and project complexity, and accelerate product development. Other custom design services that we offer include many non-mainstream design elements such as FPGA and CPLD design, analog design as well as microprocessor integration and custom driver development. These are areas of expertise where Advantech-Innocore has a unique depth of expertise. Advantech-Innocore offers specific BIOS Customization Services to help customers create unique BIOS solutions and differential embedded products, for example: Fast Boot, OEM Logo, LCD brightness control, optional ROM, multiple Super IO, embedded controllers and security features. 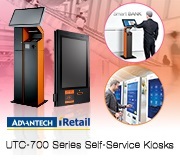 In order to completely fulfill customer BIOS requirements, Advantech-Innocore also helps customers with BIOS specification reviews and technical consultancy for any unique BIOS customization services. Based on our years of experience in tailor-made OSs, the embedded solutions are packaged to help customers speed up their project development. 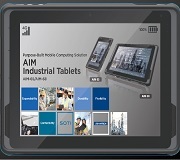 SUSI provides a set of user-friendly, intelligent and integrated interfaces, which speeds development, enhances security and offers add-on value for Advantech-Innocore platforms. 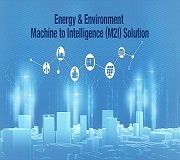 SUSI plays the role of catalyst between developer and solution, and makes Advantech-Innocore embedded platforms easier and simpler to adopt and operate with customer applications.